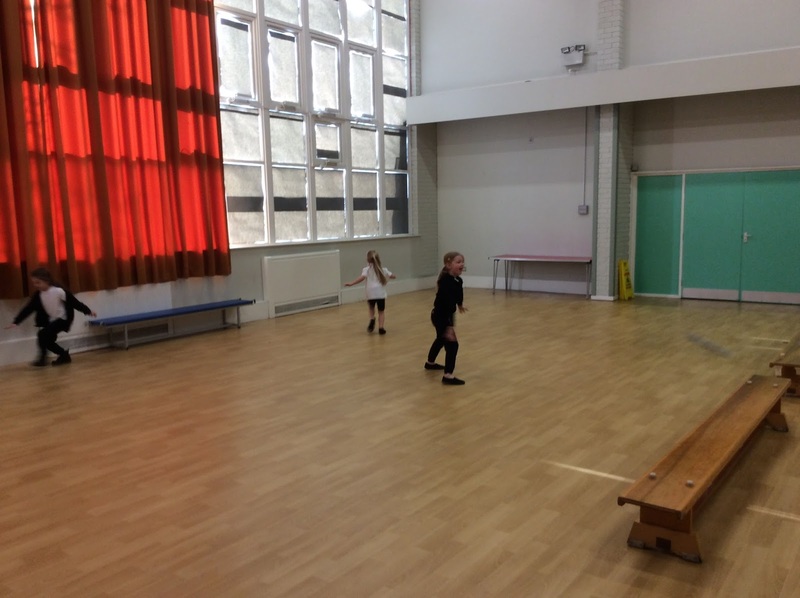 1HA's Blog: I'm a celebrity...Get me out of here!!! As part of the launch for our topic 'Out of this world!' the children visited different countries around the world! The first country the children visited was France. The children learnt how to say body parts in French. The also played bingo, dominos and did a French word search! The second country the children visited today was America. 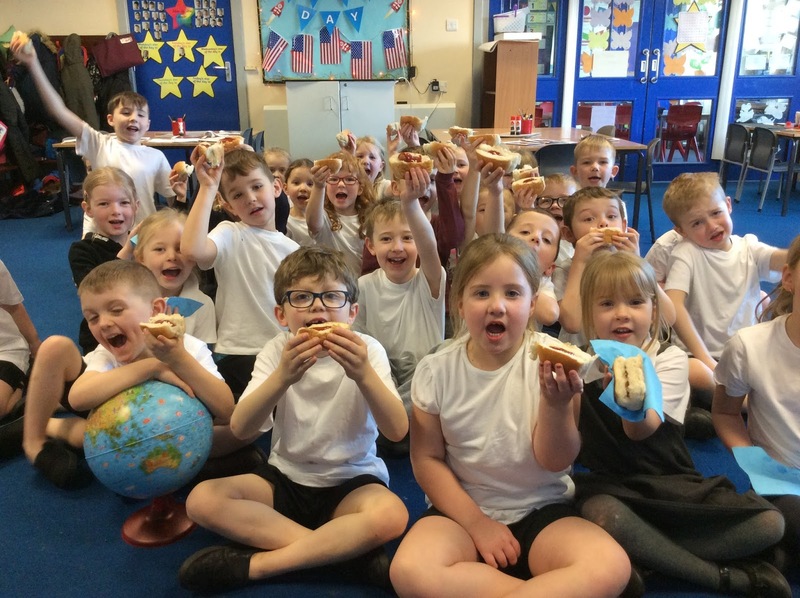 The children made their own hotdogs with a choice of sauce and then they learnt how to play dodgeball. The third country the children visited was India. The children learnt all about the Indian culture. Then they got messy painting Rangoli patterns. 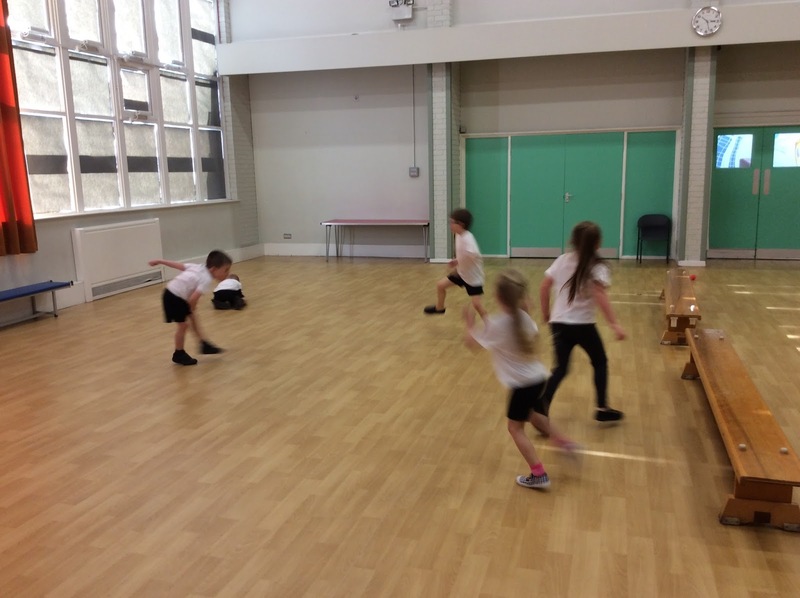 The final country the children visited today was Australia. The children took part in two bush tucker trials. In the first trial the children had to feel around in custard, mushy peas, beans and spaghetti to find and guess the minibeasts. 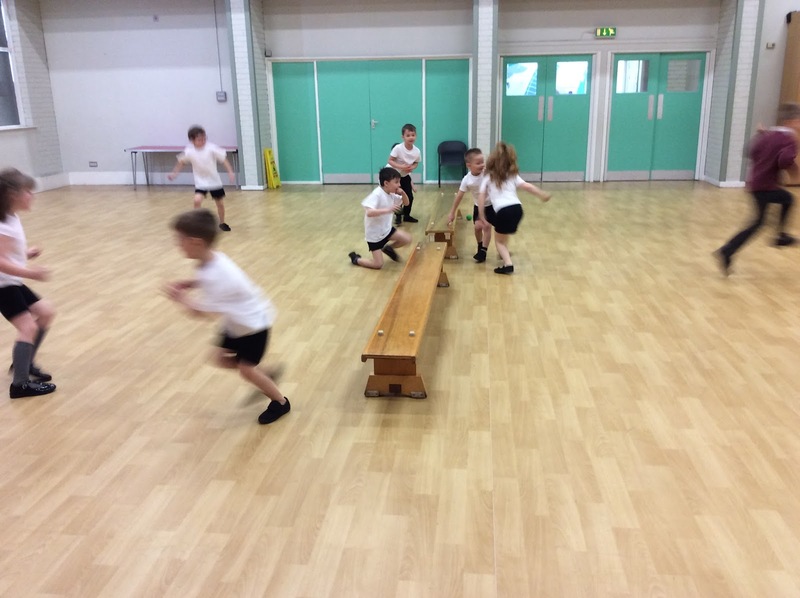 The children then took it in turns to nominate a team mate to eat cricket’s legs, fish eyes, slugs and snakes!! !